Carded fragrance sample. 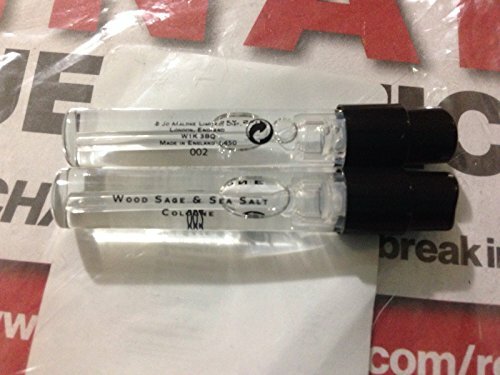 Great way to test a new fragrance or have a wide selection of fragrances without having to buy full size bottles. Perfect for your wallet or purse. Never leave home without your favorite fragrance. Take it to the gym, on a date or leave one in your car. Great for traveling and Airline Approved to go in a carry on bag. Makes a great gift or stocking stuffer. What is in the picture is exactly what you receive. 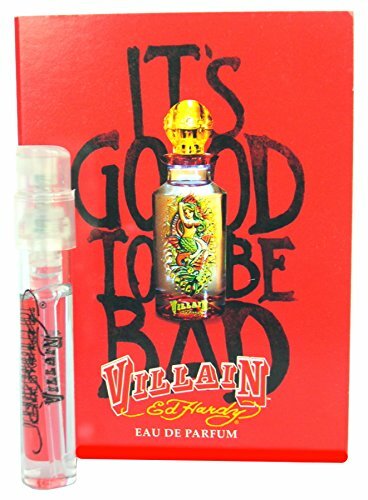 Ed Hardy Villain for Women from designer Christian Audigier is a Floral- Fruity fragrance that was launched in 2011. The composition includes notes of watermelon, lychee, citrus, lotus, magnolia, freesia, sandal, orris and creme brulee. 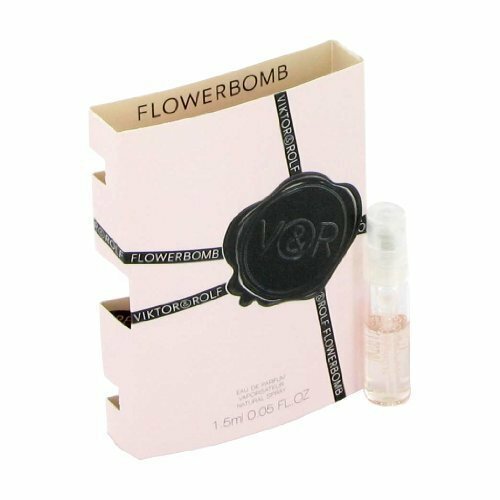 Product DescriptionFlowerbomb Viktor & Rolf Flowerbomb .05 oz / 1.5 ml edp Spray Vial Sampler Full-bodied and opulent, Flowerbomb is a floral explosion, a profusion of flowers that has the power to make everything seem more positive. The perfume's magically evocative notes will immediately awaken your deepest senses, giving you the impression of living life in your own secret garden away from hard reality.Top notes: tea and bergamot.Middle notes: Sambac jasmine, orchid, freesia, rose. The house of Donna Karan launched their new fragrance - PureDKNY - in 2010. It seeks to connect people with the nature they live in. The perfume offers pure moments of enjoyment and relaxation. ;The perfume focuses on a single ingredient, which is the key to the whole composition - Ugandan vanilla. The project around this fragrance was designed in cooperation with CARE in an initiative that will support women in Uganda, while also educating U.S. consumers about the important role women play in breaking the cycle of global poverty. The project with DKNY is the latest achievement of the company and it will enable Ugandan women to work, educate and provide for their families. 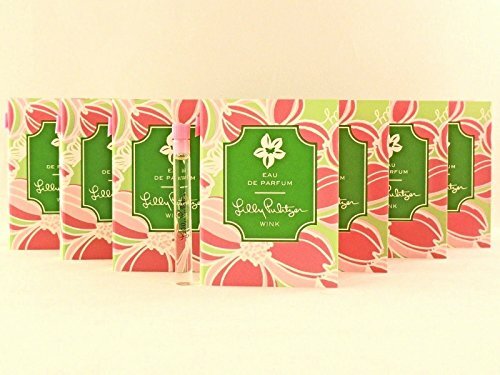 ;The fragrance opens with Ugandan vanilla, dewdrop floral petals, lotus and Bulgarian rose. A heart beats in rhythm of exotic flowers - jasmine, freesia and orchid, while a base finishes the pure composition with white amber, sandalwood and vanilla in water. ;.05 fl. 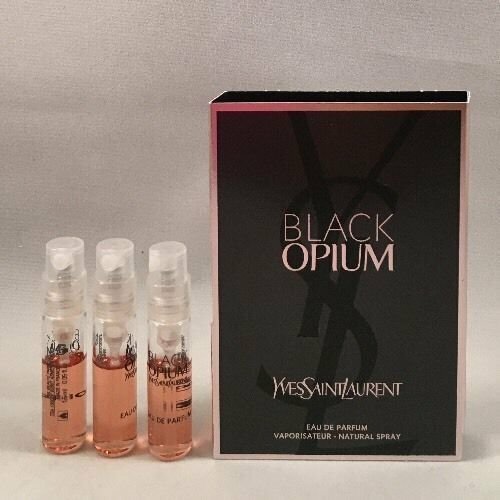 oz./1.52 ml Sample spray vial - Airline approved! ;Treat yourself or someone you love - makes a great stocking stuffer! Carded fragrance sample. Great way to test a new fragrance or have a wide selection of fragrances without having to buy full size bottles. Perfect for your wallet or purse. Never leave home without your favorite fragrance. Take it to the gym, on a date or leave one in your car. Great for traveling and Airline Approved to go in a carry on bag. Make great gifts or stocking stuffers. What is in the picture is exactly what you receive. 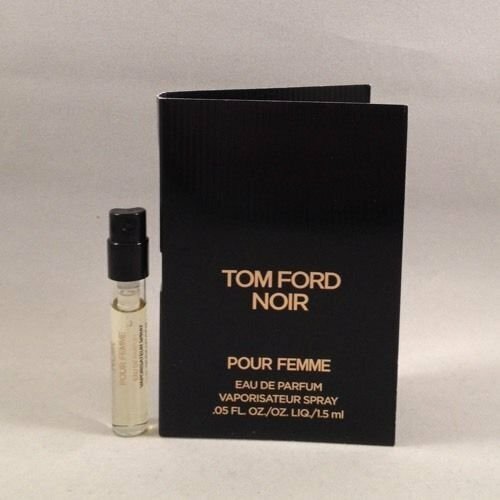 Tom Ford Black Orchid EDP Spray .05 oz / 1.5 ml, travel size spray vial. Custom grown, Tom Ford Black Orchid is the show-stopping note in this incredibly dark and luxurious scent. While sultry woods and dark orchid accords help to bring out the skin's natural perfume.